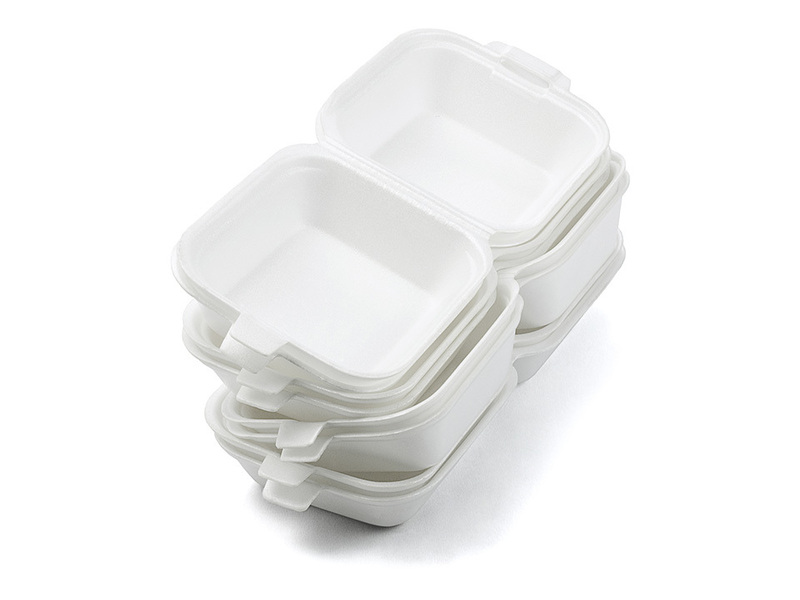 Rennco provides the food service disposables industry with bagging, sealing, and packaging equipment to make sure their products, such as plates, bowls, clam shells, etc. are bagged and sealed properly. 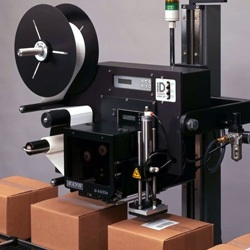 Rennco vertical bagging machines allow for a versatile bag sealing experience. Semi automatic Vertical L Bar Sealers and fully automatic vertical bagging machines, can be supplied based on project needs. 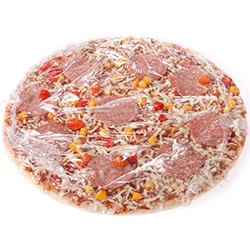 The Model 301 with plate infeed system works very well for retail type packages of foam plates. The Model 501 with pocket infeed system works well for bulk type packages of foam plates/trays/clam shells. 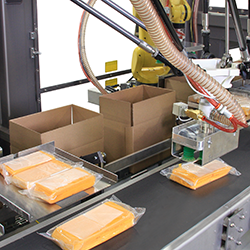 Packaging lines can be configured in multiple ways to solve all your packaging/bagging needs for total production line automation. 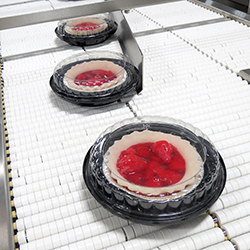 Rennco has provided several machine configurations to the food service disposables industry to ensure proper sealing and bagging of various foam products.